Coming to India always excite the travelers who are in search of something extra. And we at Cultural Heritage India" an active travel agency caters needful services for globetrotters visiting India. We offer customized tour packages, car and coach rentals, foreign exchange and transportation services. Working for over a decade, we have garnered a credibility amongst our clients. We assure reliable and cost effective travel services. Cities are the heart of India, that make this country a hot spot among the global tourists. Visit any popular city of India, and you will find yourself in middle of a cluster of traditions, culture and the heart-warming welcome of local people. India is a land of religions and to see its evidence you must visit the famous temples of the country. These sacred places are a holy abode of many religious sentiments and hold a brilliance of architectural style of the country. 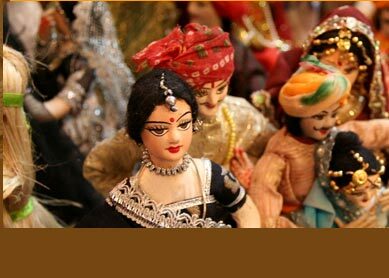 Exploring the cultural heritage of India, has always tickled the imagination of many travelers. You must also e one of them. If the obvious answer is yes, the Cultural Heritage India is here to make it possible. To cut it short in this we are focused to provide you the best of what India has to offer. So grab the hottest deals with us and get a chance to make your holidays special. 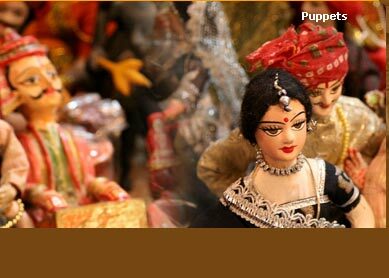 The famous monuments of India are like a famous jewel in the crown of the country. Representing the ancient past of the country and the lifestyle of the rulers who built them, the monuments of India are a treat for everyone. India has always been a royal land, where many ruling class came and go. But there evidence is still evident in the royal residence where the royal families used to live. Lets have a look.